Davide Groppi lights “A Suffolk Retreat” project at RHS Chelsea Flower Show 2016. Davide Groppi has been chosen by Chelsea Gold Medalist Frederic Whyte to design the lighting scheme for his project, A Suffolk Retreat, sponsored by The Pro Corda Trust and built by Living Landscapes, which will be presented at this year’s RHS Chelsea Flower Show from 24th to 28th May. Inspired by the formality of Arts and Crafts gardens, “A Suffolk Retreat” offers a secluded space with a small summerhouse where children and young people can engage with music. The garden is inspired by the work of the Pro Corda Trust, a Suffolk-based musical and educational charity that provides ensemble training across the UK for talented young musicians. In addition, it has pioneered an innovative, life-changing course for children with special educational needs. The idea behind the lighting design of this project has been focusing on creating a natural illumination that blends in with the environment and creates magical and calming atmospheres that encourage children’s creativity and passion for music. 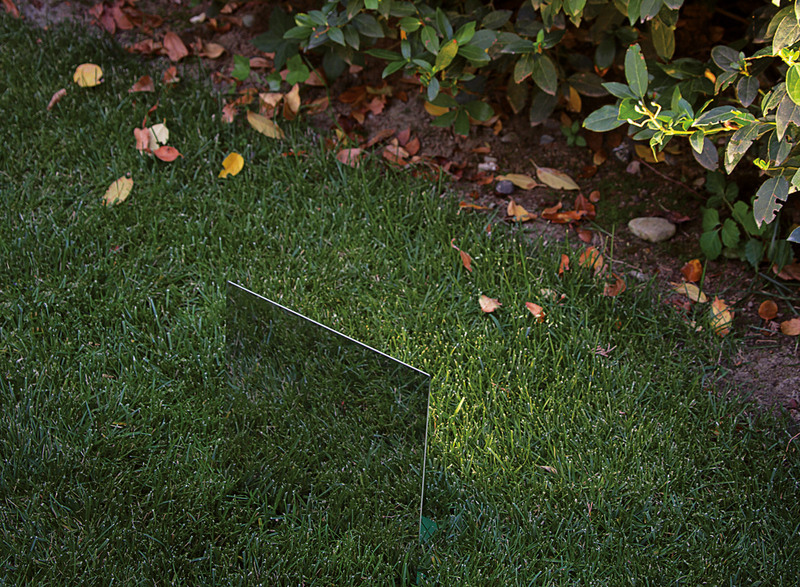 Sustainability is an important theme for Davide Groppi, in particular when it comes to illuminating outdoor areas: light is dotted only where necessary in order to enhance the beauty of nature and particular features. “Music is a great passion of mine since I was young and I still use my inclination towards music now when I think about new lights and lighting projects”, says lighting designer and manufacturer Davide Groppi. We are looking forward to welcoming from 24 to 28 May 2016!